If you're running late for a reservation, don't worry, things happen! Just please call us and we'll hold your table for an extra 15 minutes, after which we will have to give it to waiting customers. Thank You! 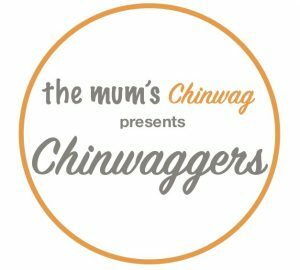 Chinwaggers card special: 15% discount on all takeaways (lunch and a la carte dinner)!